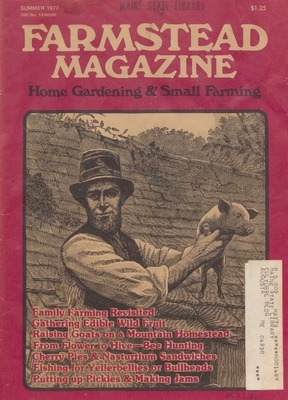 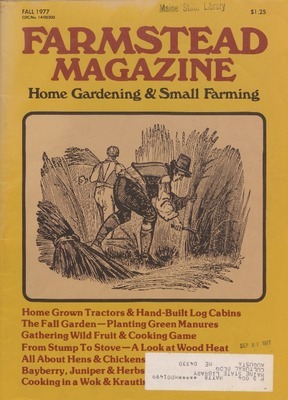 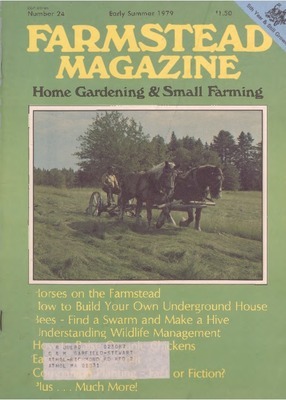 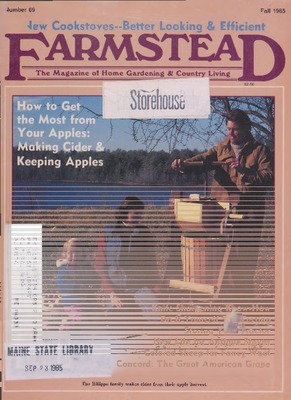 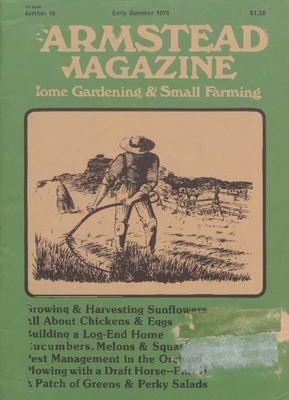 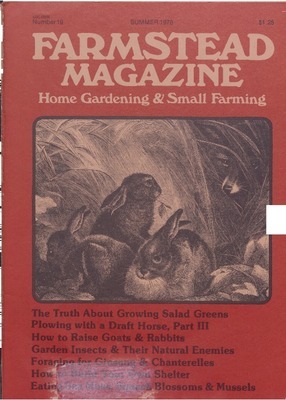 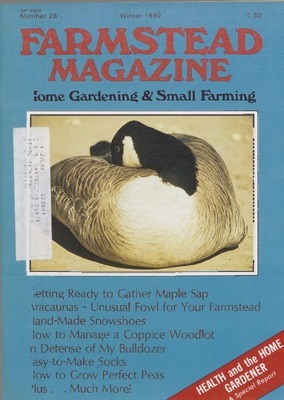 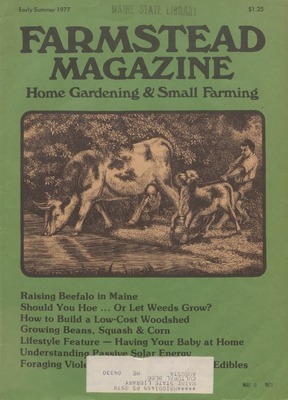 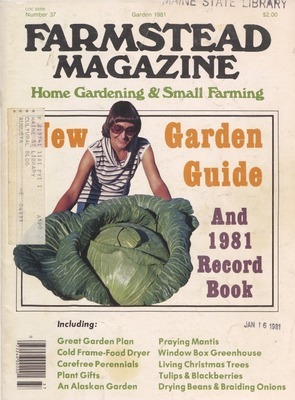 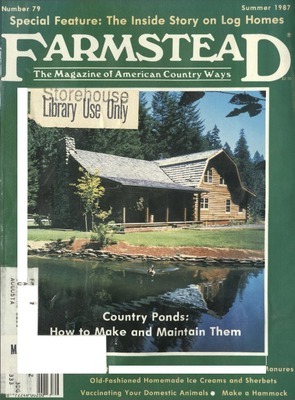 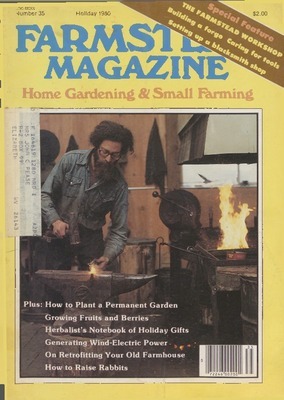 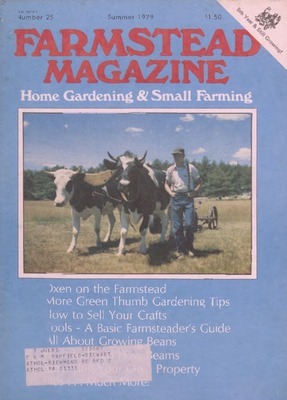 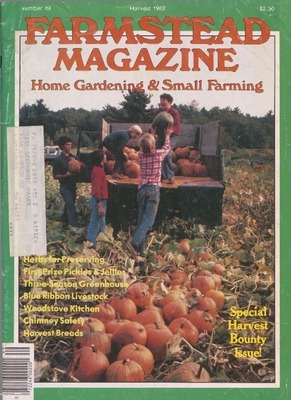 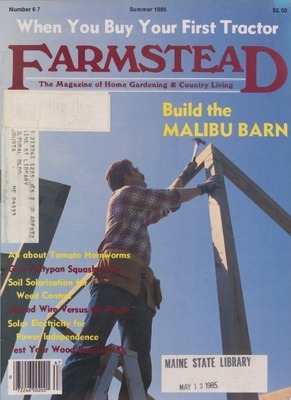 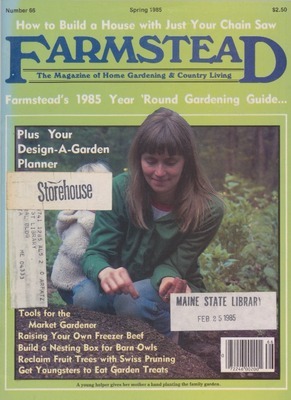 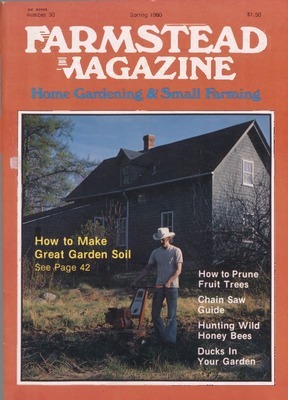 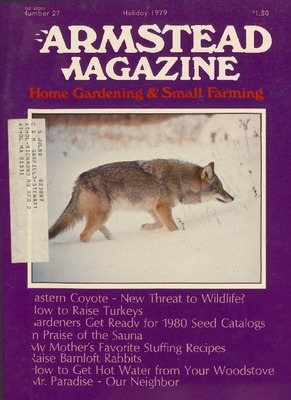 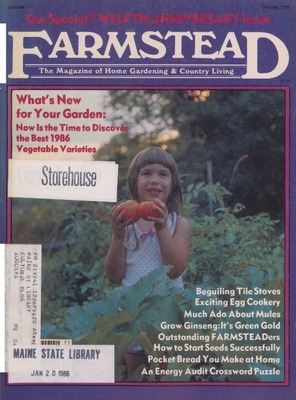 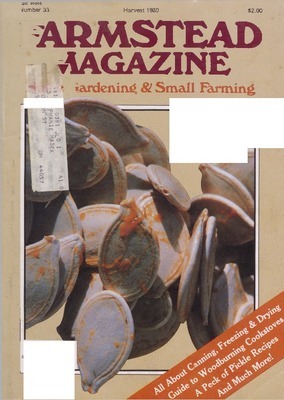 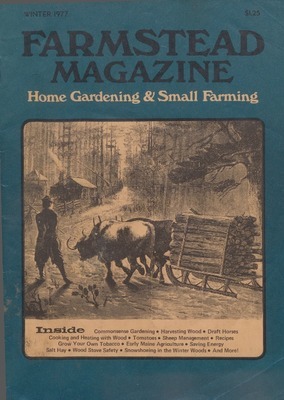 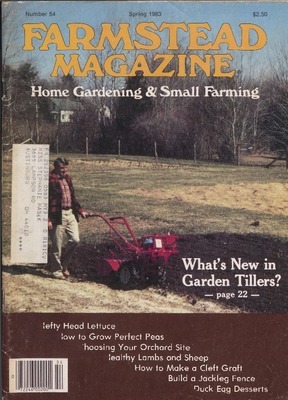 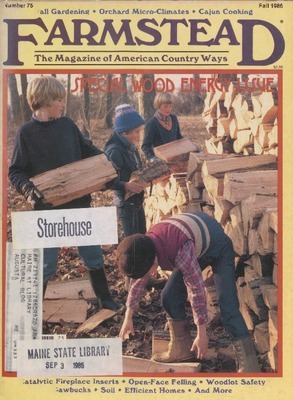 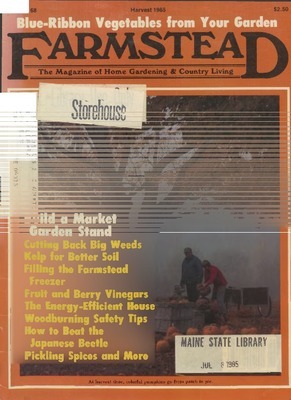 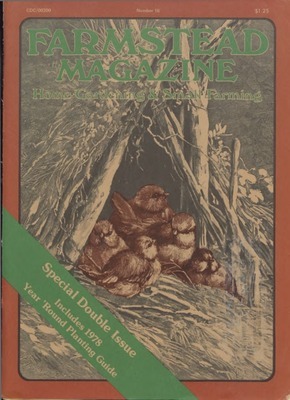 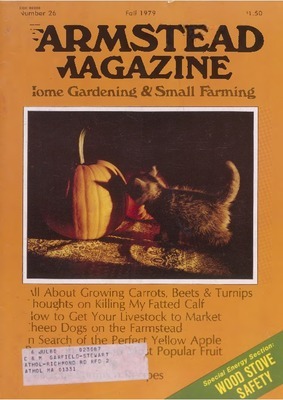 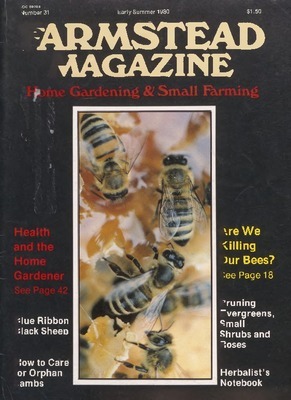 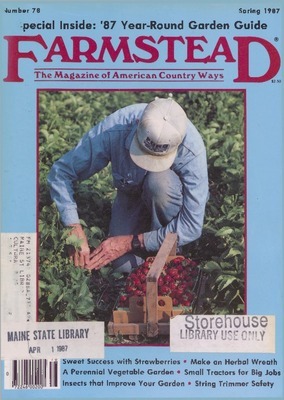 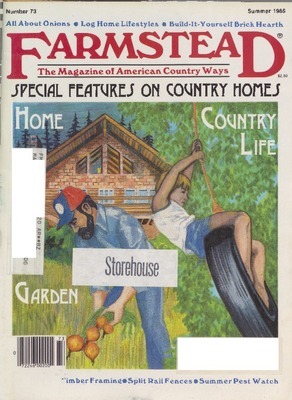 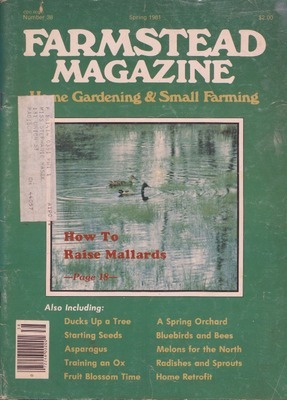 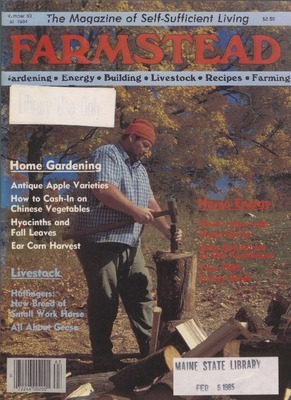 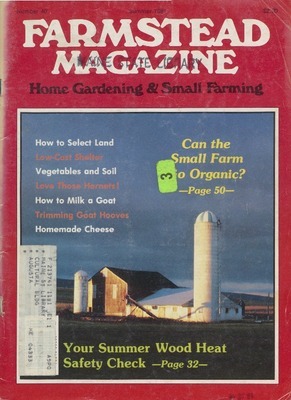 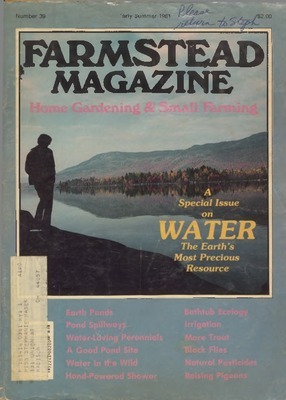 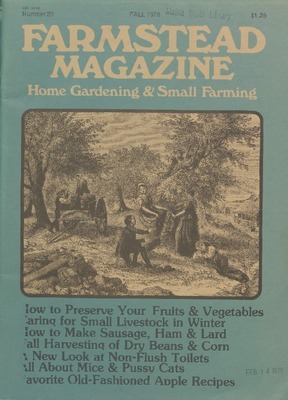 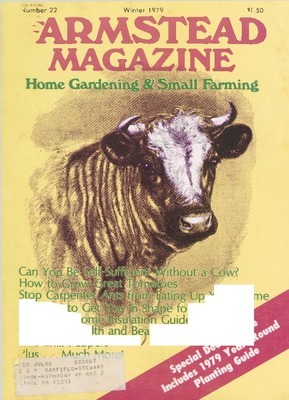 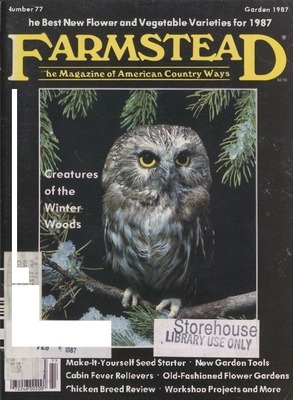 Published from 1974 to 1987, Farmstead Magazine was the "bible" for many involved in the back to the land movement. 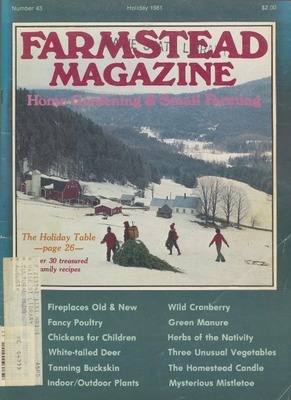 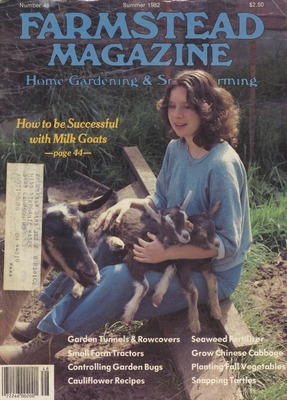 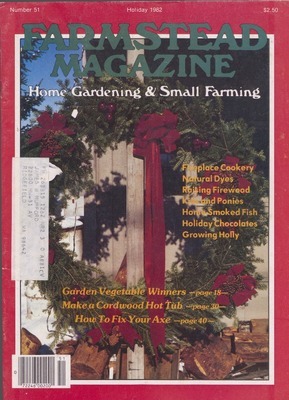 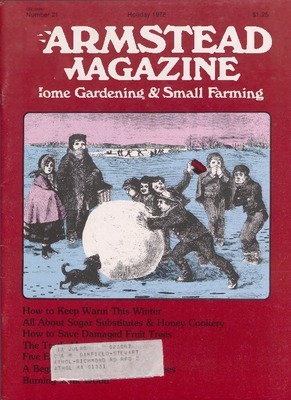 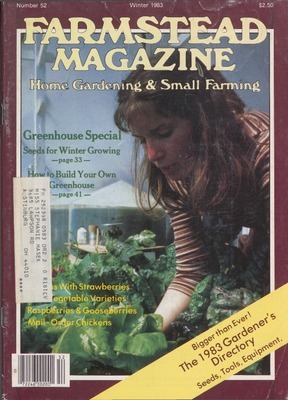 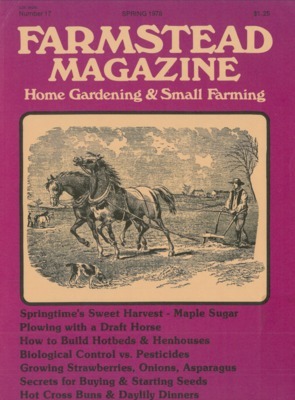 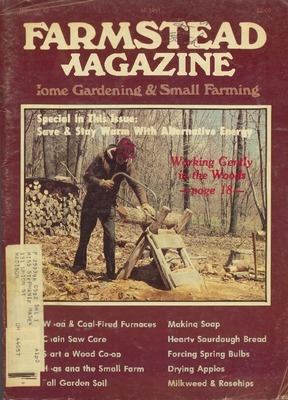 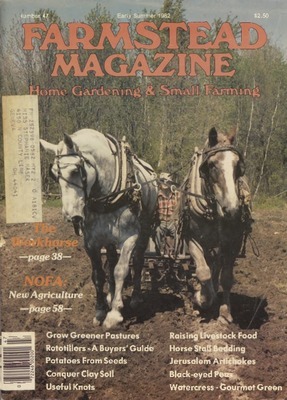 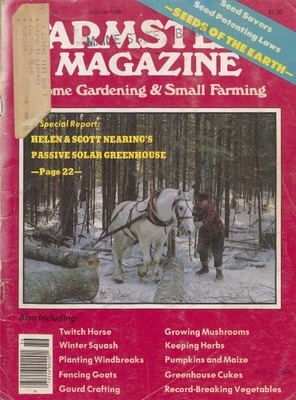 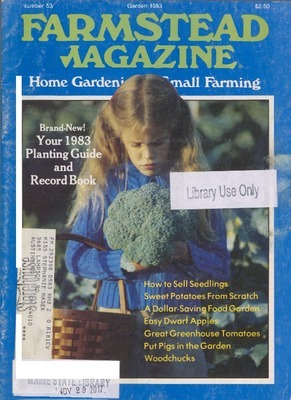 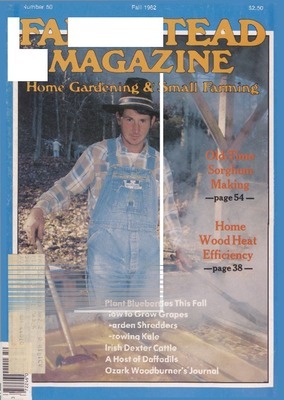 Each issue offered practical tips for rural, sustainable living that remain relevant to this day. 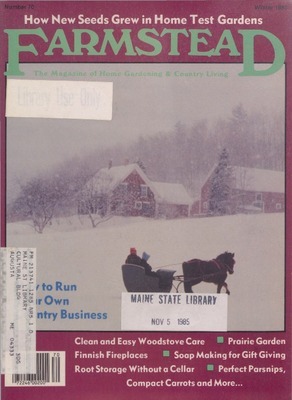 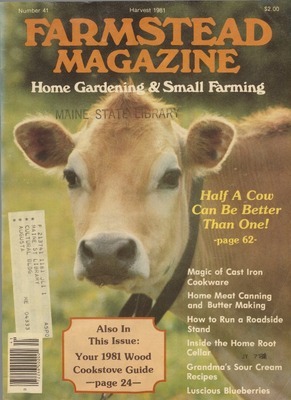 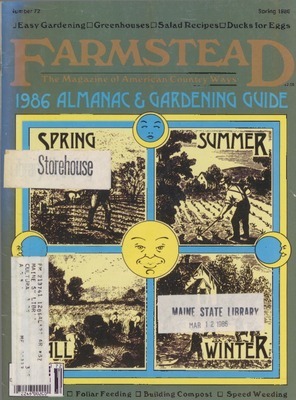 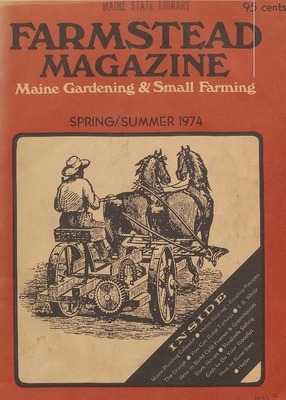 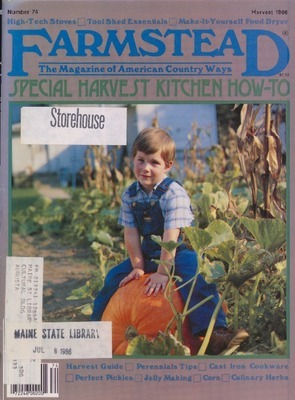 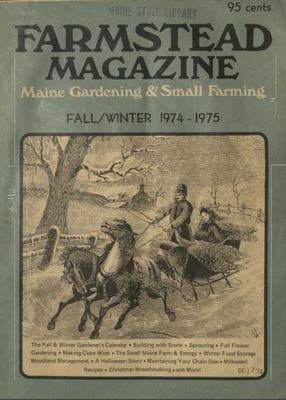 The Maine State Library is grateful to George Frangoulis, creator and publisher of this magazine, for providing permission to digitize and share this special part of our collection with the world.